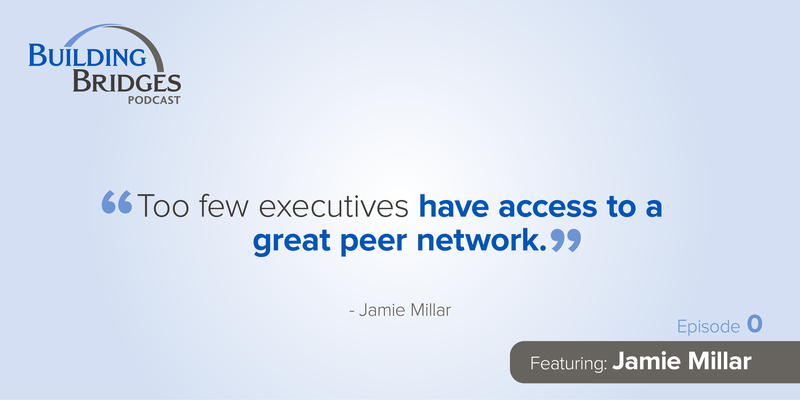 Jamie Millar is the founder of SkyBridge Associates. 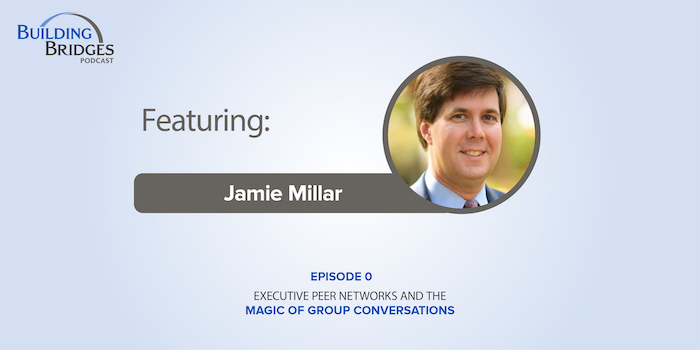 He’s also the author of the book Building Bridges: The Case for Executive Peer Networks, which asserts that too few leaders enjoy the benefits of regular peer engagement and offers simple design principles that enhance the value of peer networks. 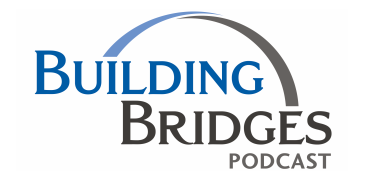 In this introductory episode, Jamie talks with producer Logan Lyles about his background, his company, and his vision for the Building Bridges podcast.